SAGE Flexi Trade employ experts who know just the right way to deal with your electrical problems. We have an entire Electrical Division that provides assistance to residents of the North West, Liverpool and of course, Merseyside. We bring you the reassurance of a detailed and comprehensive guarantee of impeccable quality of services, with the best material being used to cater to your electrical problems. You can opt for a free estimate any time, and our experts can take projects of any scale from initiation and design, all the way to completion. 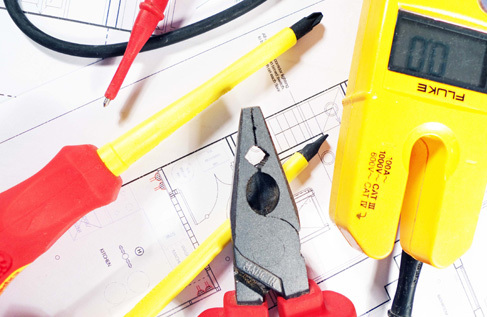 The Electrical Services that we provide are just one of the many divisions that SAGE Flexi Trade has, which means that no matter what kind of job you need help for, we have the expert to take care of it. Our qualified workers will ensure all the electrical requirements of your space are properly met and you are completely satisfied. Call us today and get your home or office inspected right away!